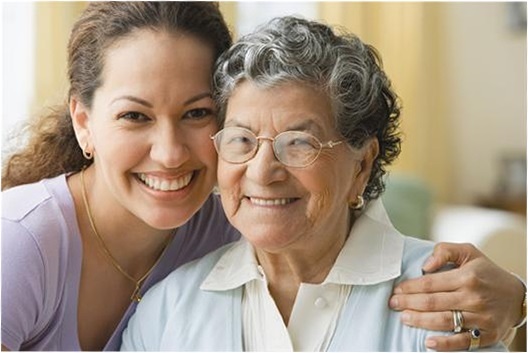 Wanting to learn more about our Home Care Services? Interested in getting services started? Looking for a great new caregiver opportunity?